ACE is pleased to announce that the Associated Builders and Contractors National Environment, Health & Safety (EH&S) Committee has awarded ACE Platinum status in ABC’s Safety Training Evaluation Process (STEP) for three consecutive years–2015, 2016, and 2017. At ACE, we take the safety of our employees seriously. In fact, we believe we have a moral obligation to ensure that each employee arrives home safely each day. 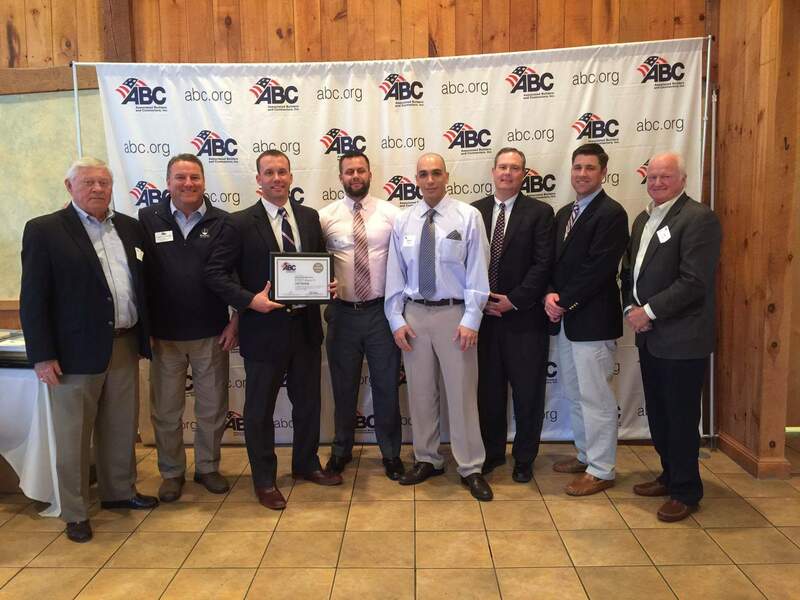 We’re proud that our commitment to safety has been recognized by ABC!